The Samsung Galaxy M30 packs the best display on a budget phone but gamers might want to stay away. Some of the phones in this list can give certain flagship phones a run for their money at almost half the cost. 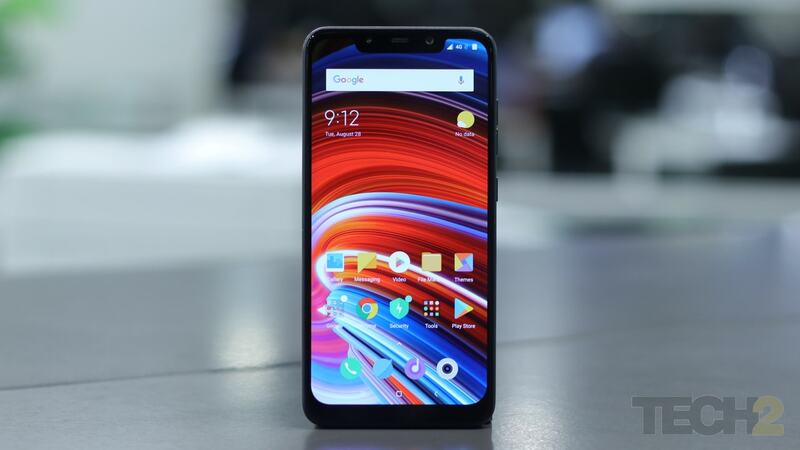 Redmi Note 7 boasts of several enhancements over its predecessor but will face stiff competition. 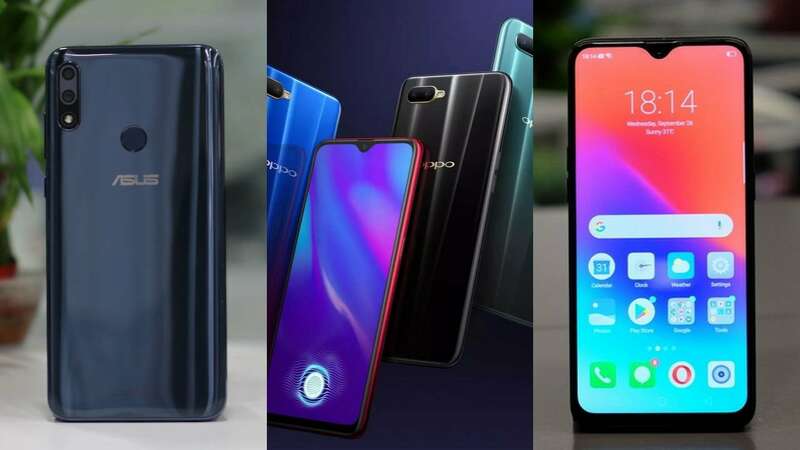 The Oppo K1 goes up against the Realme 2 Pro, Xiaomi Mi A2 and the Honor 8X in its price segment. 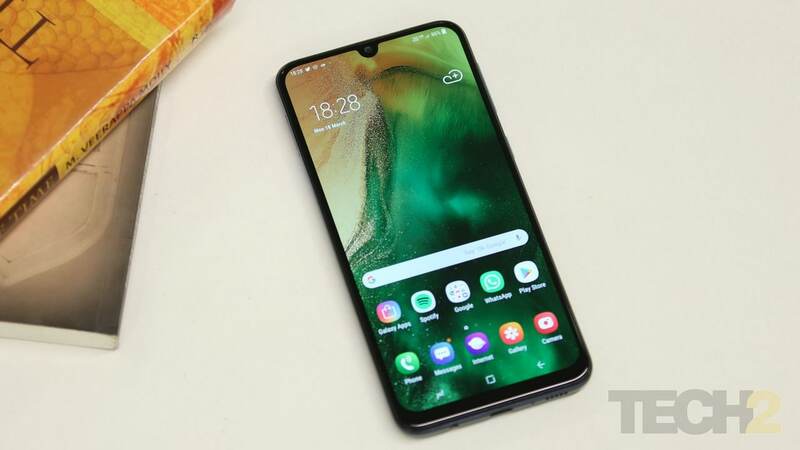 OPPO K1 is a mid-range smartphone and it’s totally worth it as OPPO has put in all the latest features in this device. #AMOLED display #Oppo #partnered #Affordable Smartphone #Corning gorilla Glass 5 #Snapdragon 660AIE #Oppo K1 #3D gradient body #AI Beauty feature. Oppo K1 vs Realme 2 Pro vs Mi A2 vs Honor 8X: Is there a new mid-range champion? 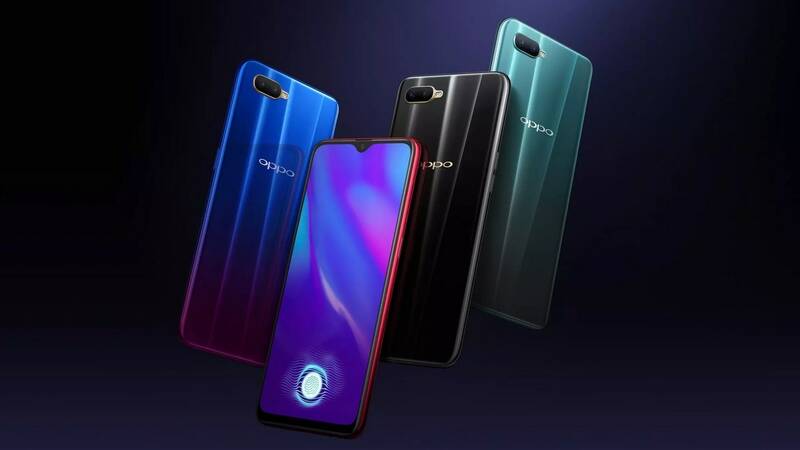 The Oppo K1 has the Realme 2 Pro, Mi A2 and the Honor 8X in its crosshairs. 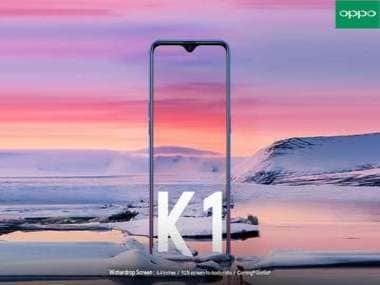 The Oppo K1 will compete against the likes of Xiaomi Mi A2, Honor 8X and Realme 2 Pro. 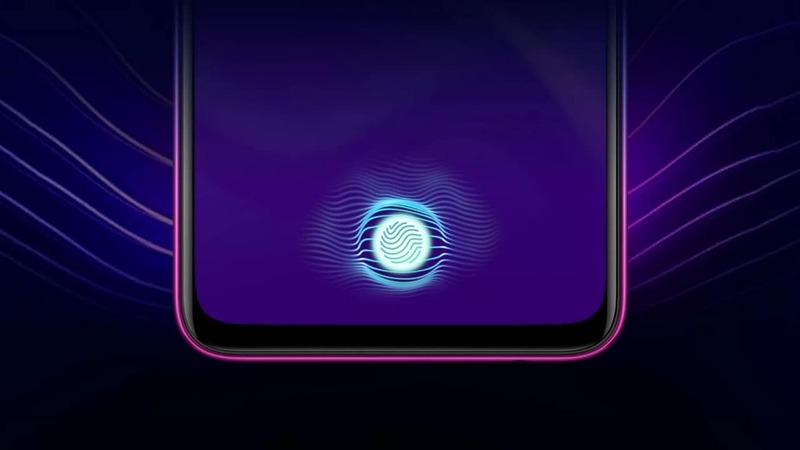 The Oppo K1 had been launched in China back in October 2018 so we know the specs of the device anyways.